Kakadu Fishing Tours departing Jabiru offer either 1/2 day during the dry season or full day fishing options on request departing Jabiru, in Kakadu National Park. 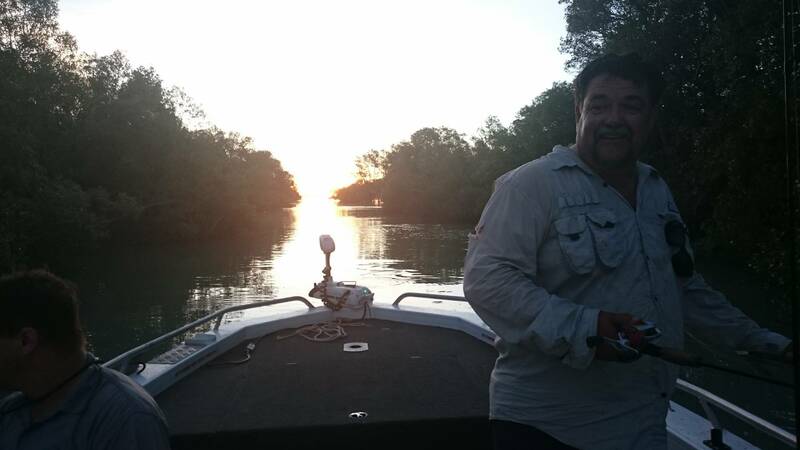 1/2 Day Tours will fish the magnificent upstream side of Cahill’s Crossing on The East Alligator River or the South Alligator River depending on conditions. 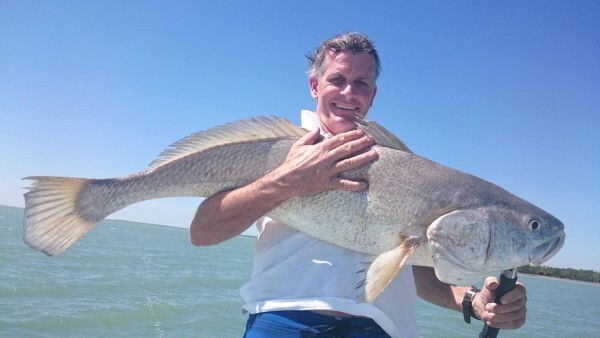 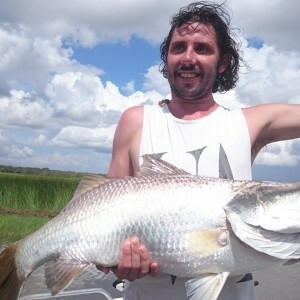 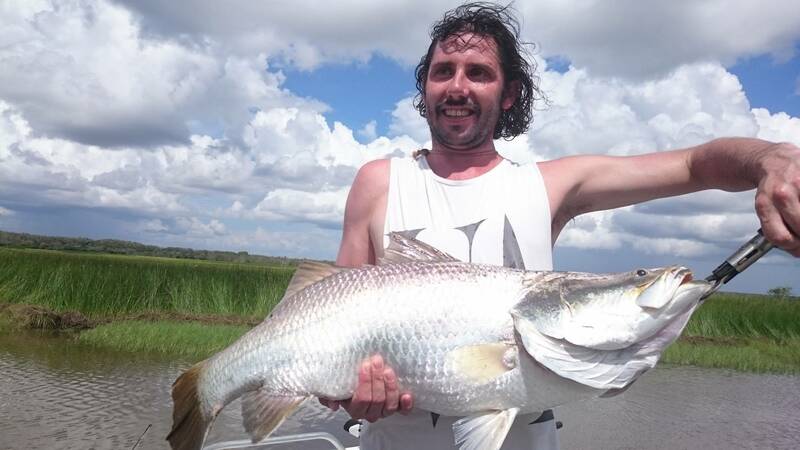 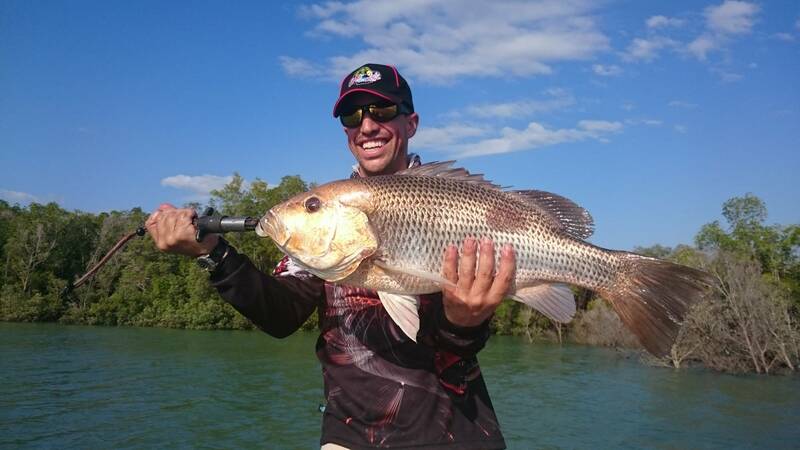 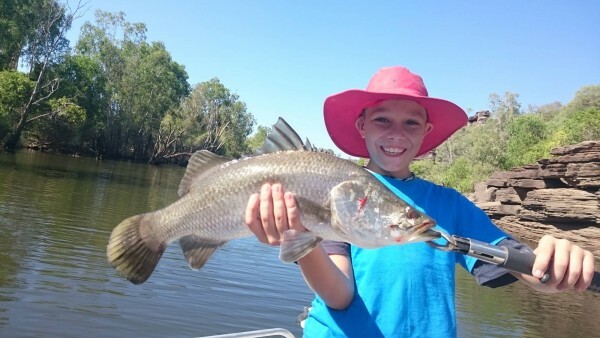 Experience the Kakadu escarpment country with a chance to catch big Saltwater Barramundi. 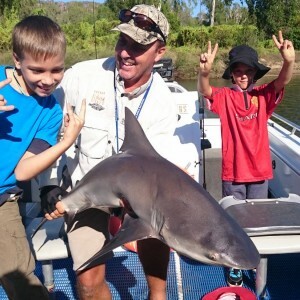 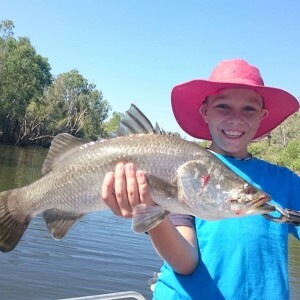 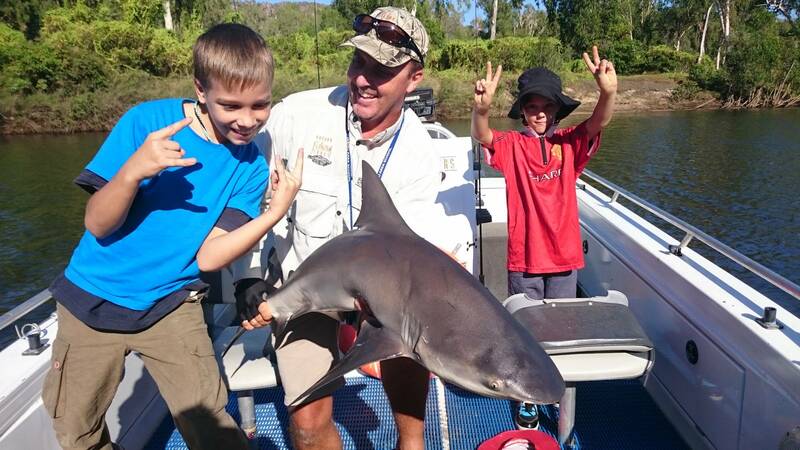 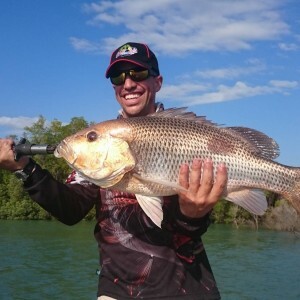 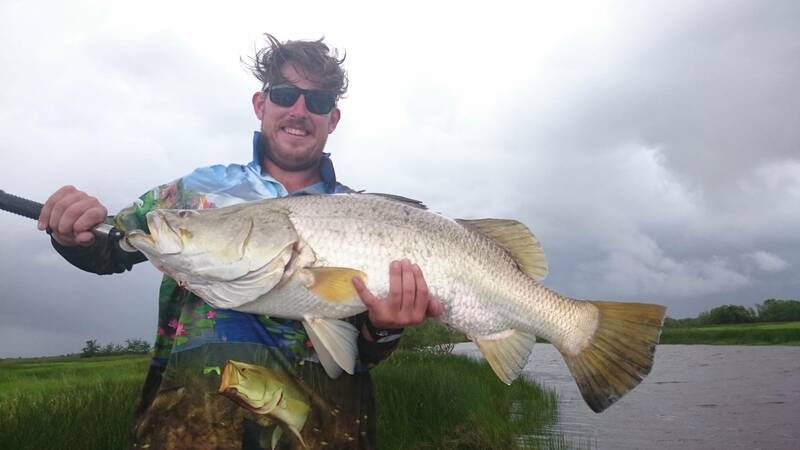 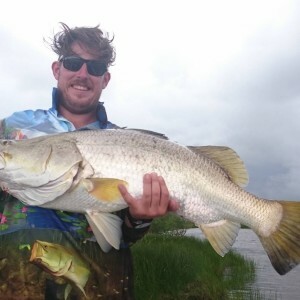 Kakadu Fishing Tours will not only be a fishing experience but also a chance to see some of the beautiful waterways and wildlife Kakadu National Park has to offer. 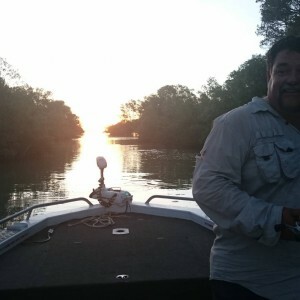 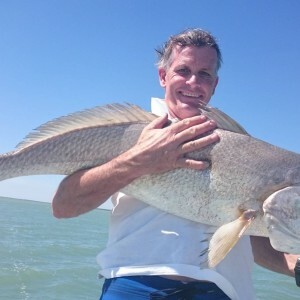 All fishing equipment is provided on a replace if lost or damaged basis. 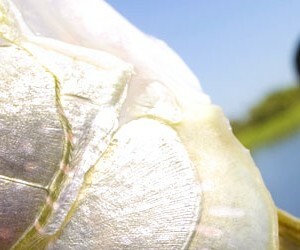 Please take along sunscreen, hat and your camera.